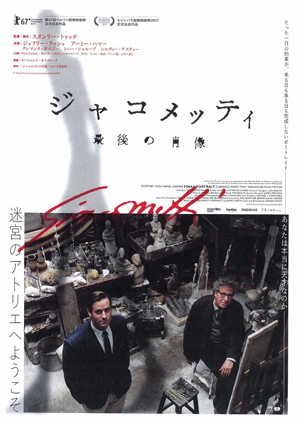 ★1966年よりダンサーとして活躍。1974年より独自の舞踊スタイルを展開しはじめ、1978年のパリ デビュー以来、世界的なダンサーとして活躍する田中泯｜その弟子の石原淋のオフィシャルサイト。最新公演情報、様々な活動履歴、山村生活、農業、近年での映画出演などの履歴を掲載。株式会社Madadaによる公式サイト。★Min Tanaka begins to develop the original of the dance style form1974. It is active as a world-famous dancer since Paris debuts in 1978. |Rin Ishihara is the only fair pupil of Min Tanaka. | This establishes the latest performance information, various activity histories, mountain village life, agriculture, a history such as the movie appearance. 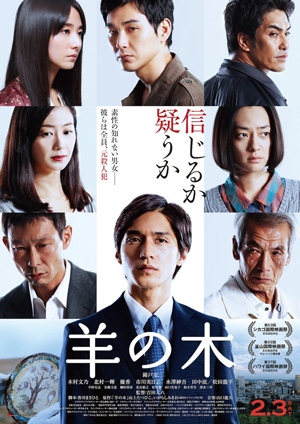 Official site by Madada Inc.
Information for Min Tanaka’s film appearance! 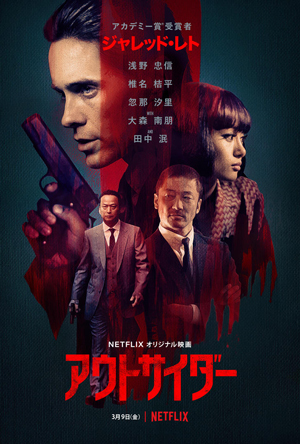 On March 9, 2018, The world-wide release of Netflix film. 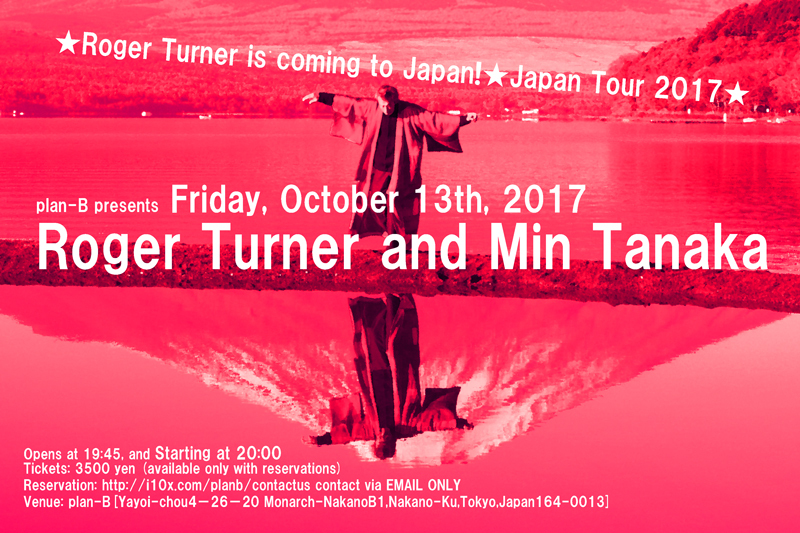 Introducing Kyoto performances by Min Tanaka (dance) + Tatsuya Nakamura (drums)! To plow and saw , wishing to sing songs of praise for lives, new buds growing, and the joy on the Earth. Like farmers, we scatter on . As offerings from the lives, emotions turn into . They fly through rings of fire as Karyobinga, a sacred bird, and cross the oceans as Ryujin, a dragon god, in order to take back . 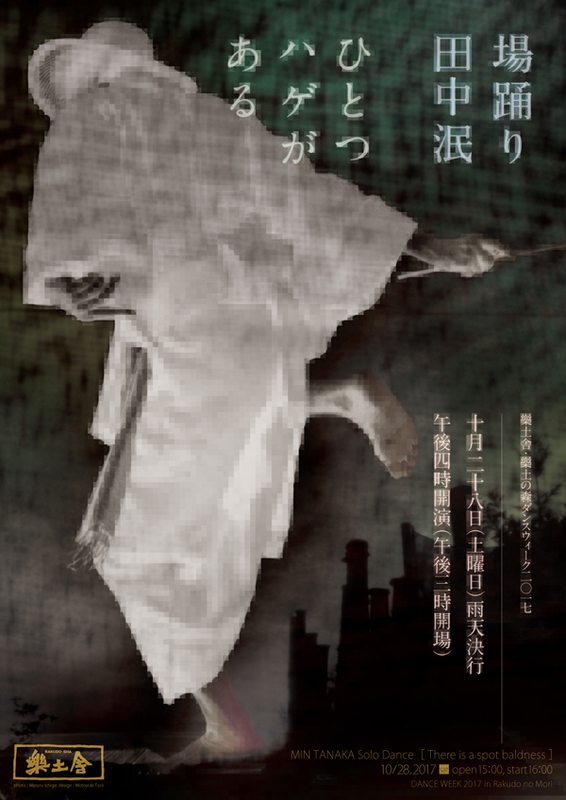 This new Kyoto-version project in 2018 is a part of on-going collaboration of , counting its 10th year! 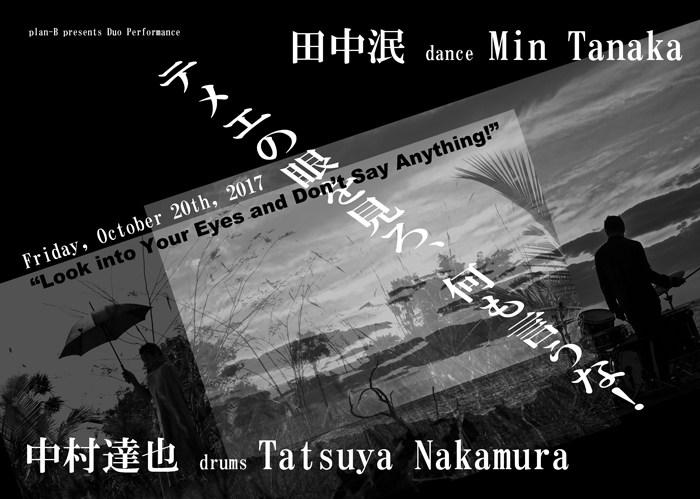 It is ever unpredictable encounter by the two artists—dancer Min Tanaka who faces earth carrying his body as all nature and defines and as a synonym, and drummer Tatsuya Nakamura who’s play evokes , instantly traveling between infinitesimal and immeasurable. The venue is not easy to access, and you can only get to this “another world” by car. Please make sure to check your map before your departure. 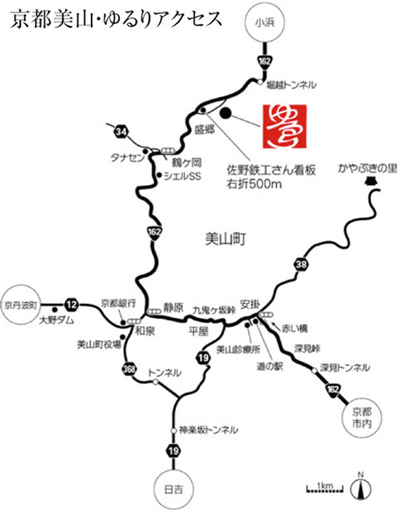 We recommend you to take advantage of the trip and enjoy beautiful Miyama kayabuki no sato village. 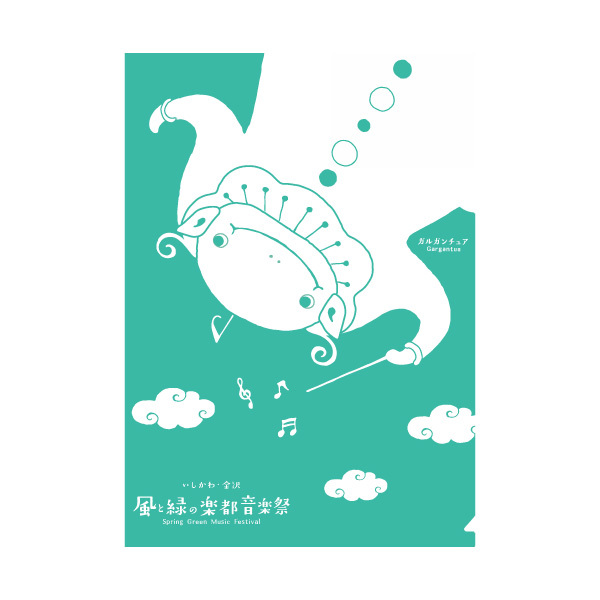 Planning and Production by Yutaka Oki, BIGTORY Inc.
What sort of an adult will I be? The world is full of the models I don’t want to be. Essentially, though, they should be splendid examples to be models! Therefore, I’m a kid, and you got a problem? We are going to Kanazawa, Ishikawa! 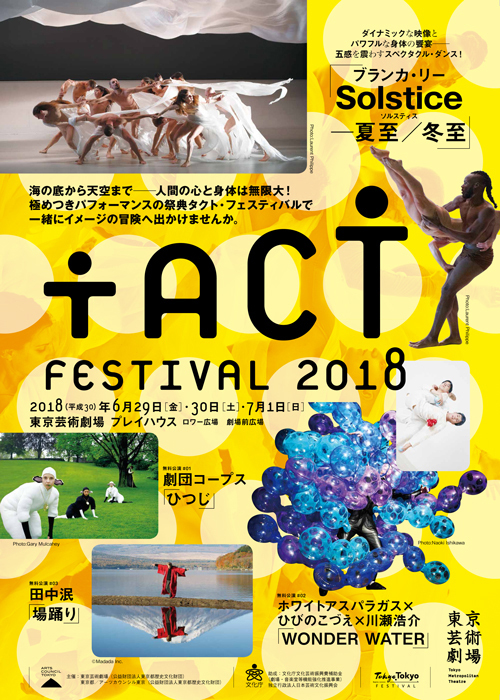 Min Tanaka will dance Mozart in Ishikawa Kanazawa Spring Green Music Festival 2018. We hope you come join us. 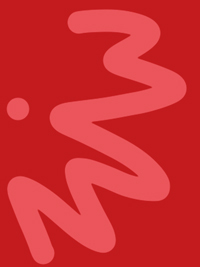 —Madada Inc.
Born in 1946 in Kanagawa. 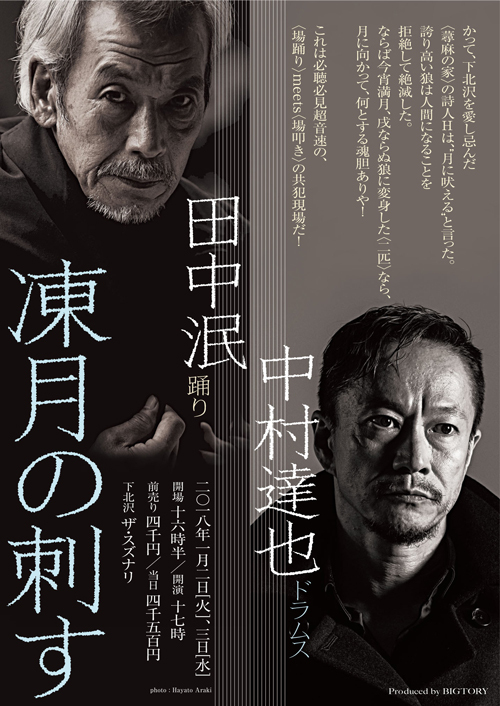 Before graduating from Department of Fine Arts in Nihon University College of Arts in 1970, Noriyuki Haraguchi started his artistic career in late 60’s. 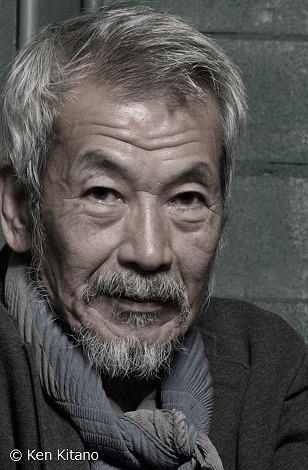 In 1977, he was invited to Documenta 6, Kassel, Germany, for the first time as a Japanese artist, and that launched him largely into Europe. His works reveal the substance and significance of the presence of raw materials, stripping away the functions and the meanings from them. Industrial materials such as steel and polyurethane appears often in his works, and his iconic sculpture is a full-scale reproduction of the fighter jet, as well as memorable “oil pool” which consists of a raw metal container filled with waste oil. 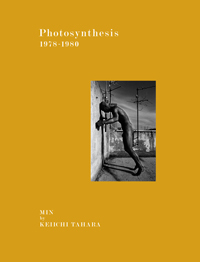 Among numerous solo exhibitions are Noriyuki Haraguchi at Städtische Galerie im Lenbachhaus, Munich (2001); Noriyuki Haraguchi: Society and Matter at BankART Studio NYK, Yokohama (2009). 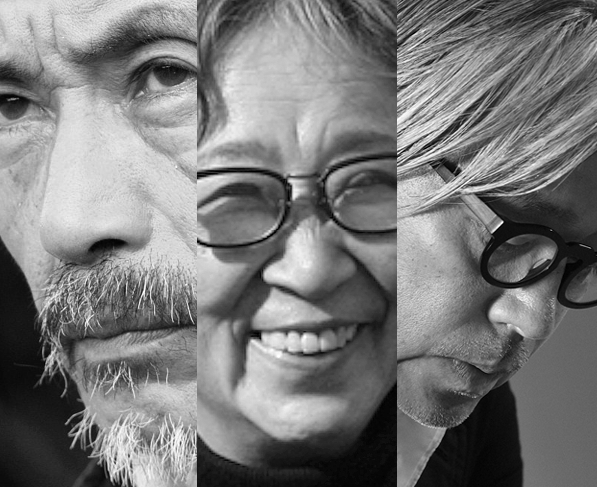 He has also participated in major group exhibitions such as TOKYO 1955-1970: New Avant-Garde in MoMA, NY (2012), Gravity-Axis of Contemporary Art at the National Museum of Art, Osaka (1997), Matter and Perception 1970, Mono-ha and the Search for Fundamentals at The Museum of Fine Arts, Gifu (1995), Color and/or Monochrome: A Perspective on Contemporary Art 2 at the National Museum of Modern Art, Tokyo (1989), and (C) Overt at P.S.1, NY (1988). 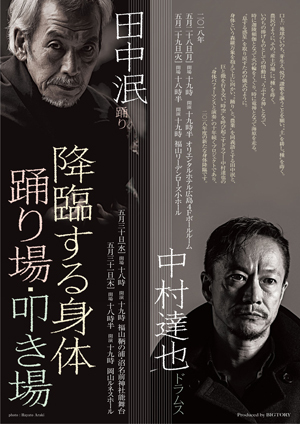 Among notable recent exhibitions are Noriyuki Haraguchi in Teheran Museum of Contemporary Art (Iran), CROSSROAD 2 in ART BASE MOMOSHIMA (Hiroshima, Japan), and Noriyuki Haraguchi New Works: Gray in KENJI TAKI GALLERY (Tokyo, Japan). Life means life and death, and death also means life and death. Altogether, speakers, players, and listeners dissolve into each other and surrender themselves under the cherry blossom. Starting on January 13, 2018! 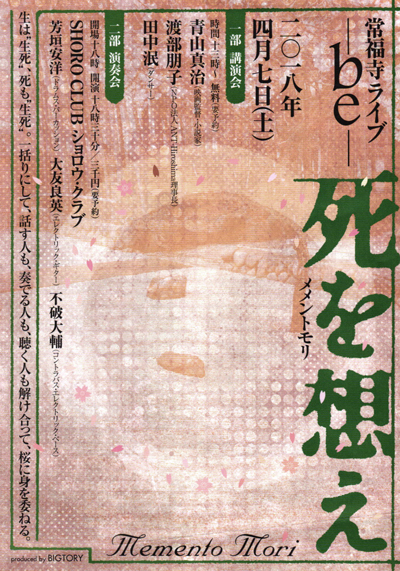 The original novel “Inochi Urimasu (Life for Sale)” was written by Yukio Mishima in 1968, two years before his suicide. 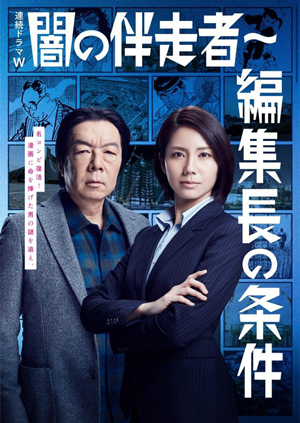 The program turns the novel into television drama for the first time. 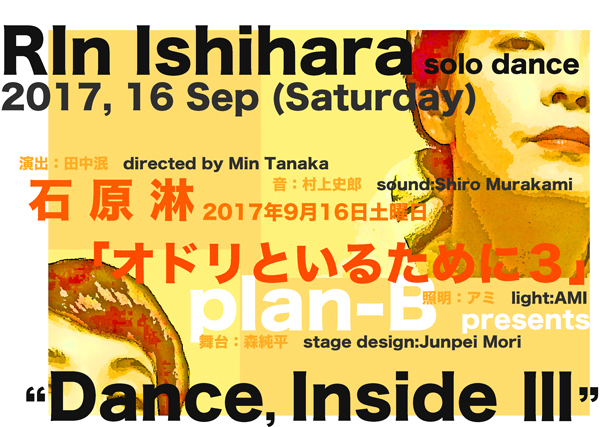 1st Performance: September 31 (Saturday) Reservations accepted from 11:00 am on September 12 (Tuesday). It is sold out! We are sorry!! 2nd Performance: November 18 (Saturday) Reservations accepted from 11:00 am on October 30 (Tuesday). 3rd Performance: December 23 (Saturday/national holiday) Reservations accepted from 11:00 am on December 5 (Tuesday). 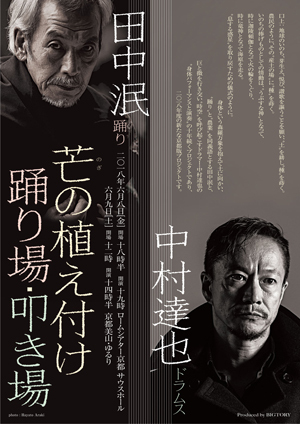 Ticket Price: ¥ 3,000 per person (includes museum admission); ¥ 2,000 for Hara Museum members and up to one accompanying person. 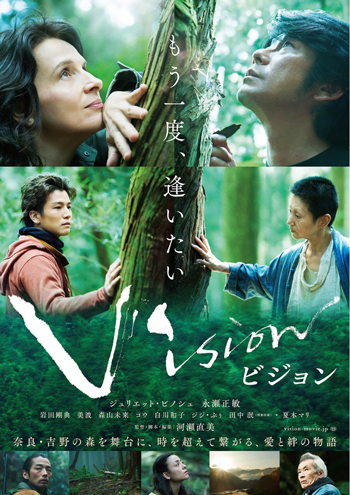 How to reserve: Please apply by email to: event@haramuseum.or.jp. 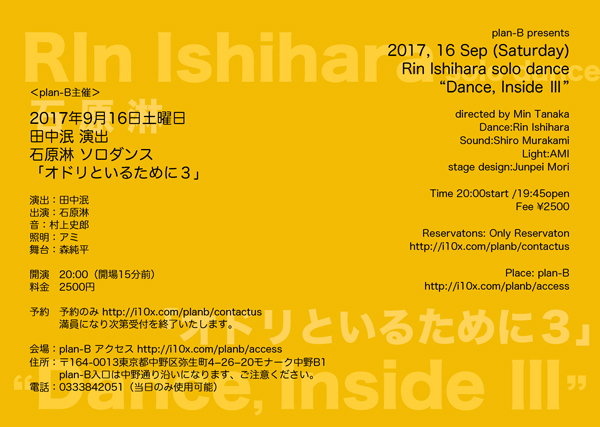 Write the date of the performance and “Min Tanaka Dance” on the subject line, followed in the body by your name, contact number and number of accompanying persons. Hara Museum members should also include their membership number. 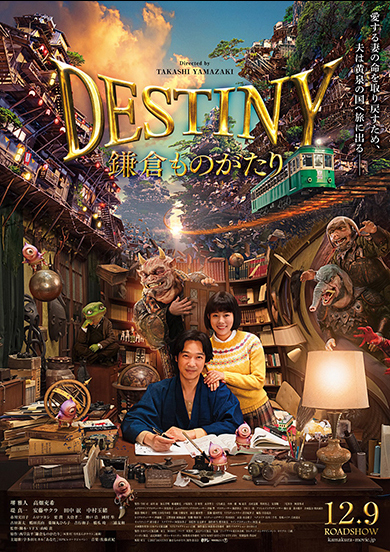 Reservations will be confirmed by return mail. ※Requests will be processed on a first come, first served basis until the seating capacity is reached. ※Please send a separate request for each performance you wish to attend. A single request for multiple performances will not be accepted. 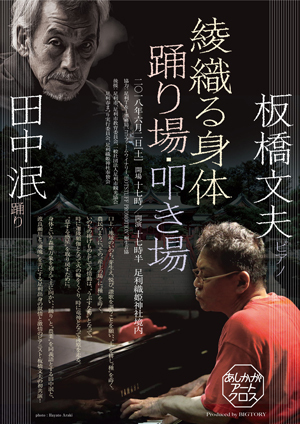 ※The performances will take place outdoors (in the courtyard garden) regardless of the weather conditions. Please note that the performances will be standing room-only (no seating will be provided). 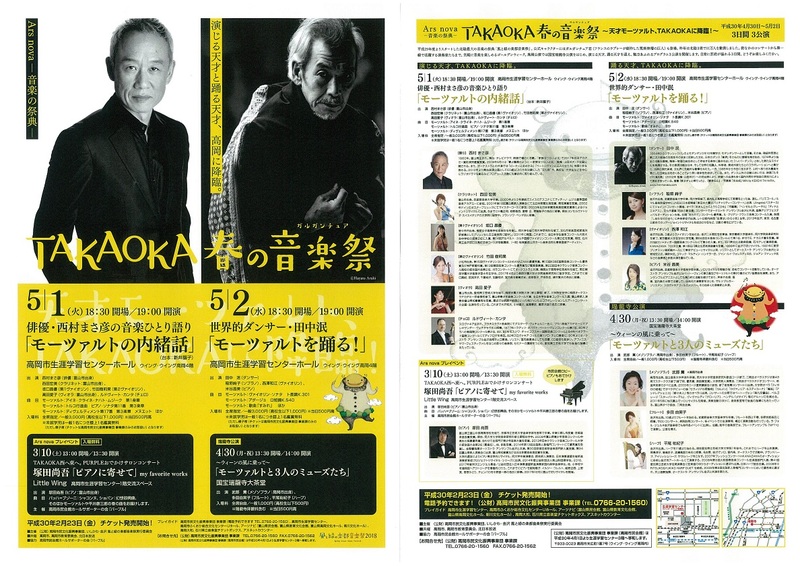 Cooperation provided by: l’Atelier Matsudaira, Shashin Kosha, Top Art Kamakura Ltd. 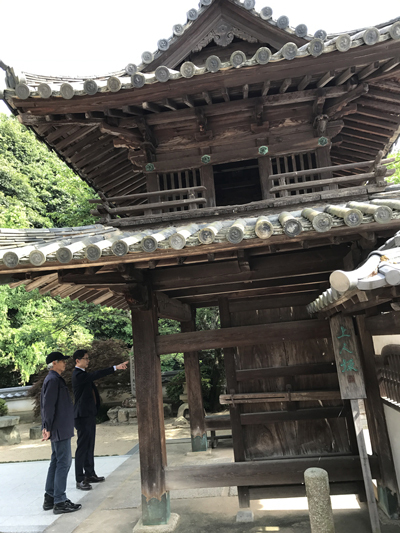 Guided tours: Free Japanese-language tours are given by a museum curator every Sunday and national holiday, starting at 2:30 pm and lasting about 30 minutes. No reservation is required. Free mini-tours in English are also available on a periodic basis. Please enquire at the admission counter on the day of your visit. 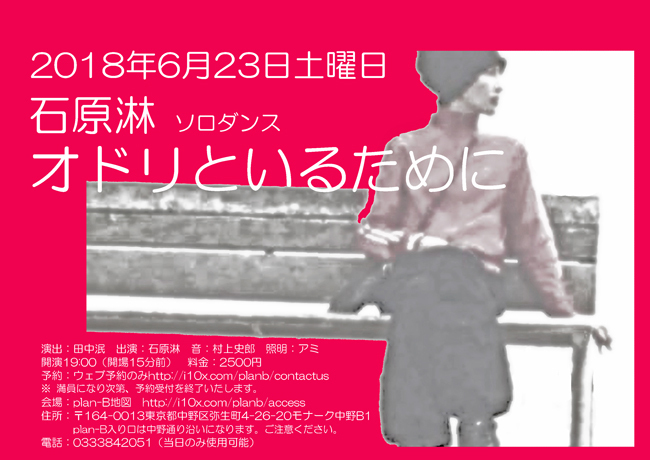 Reservation: This performance is sold out! We are sorry for that. 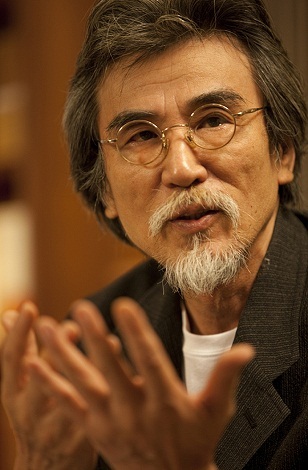 Born in Toyama, Japan, in 1965. 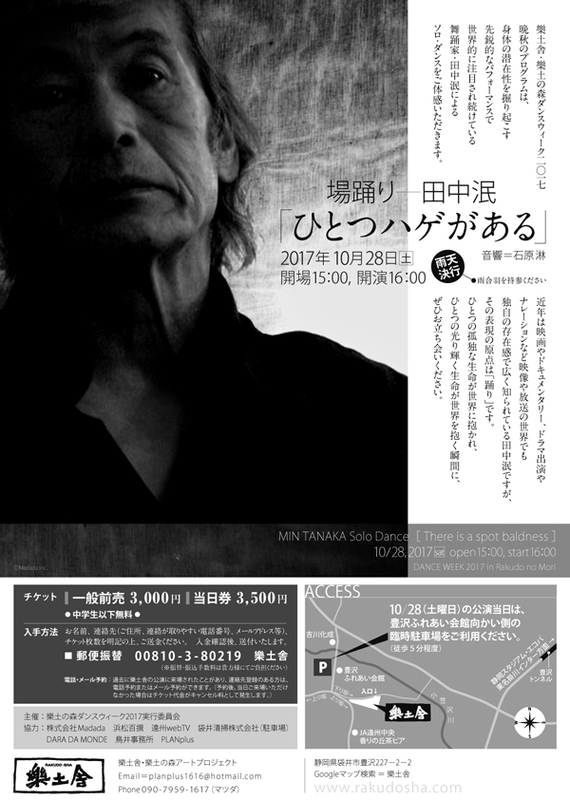 In 1981, he debuted as a drummer in a group The Shockers at Electric Lady Land, Nagoya’s oldest live house. Inspired by Punk and New Wave movement at the time, he formed his own punk band OXIDOLL. 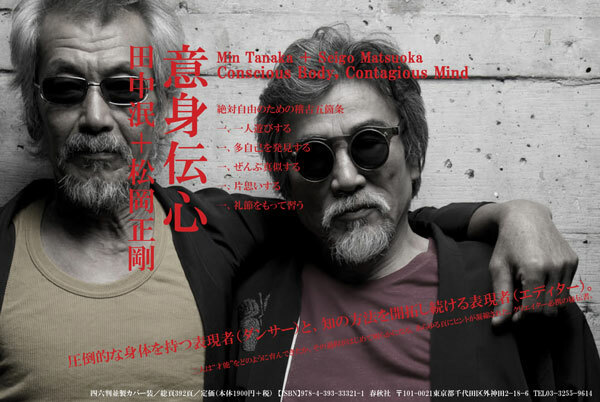 While playing in the group, he also actively participated in other groups such as Genbaku Onanies, The Stalin, and The Star Club, as a touring drummer. 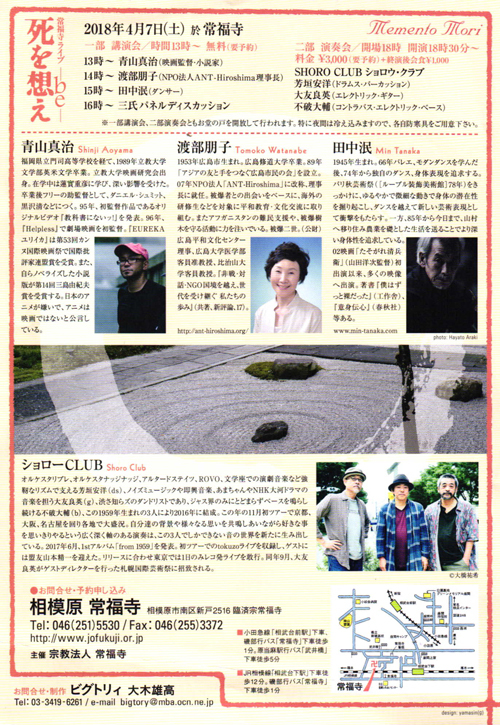 After relocating to Tokyo, he formed another band GOD, and later joined the Masturbation and actively performed in the two groups. 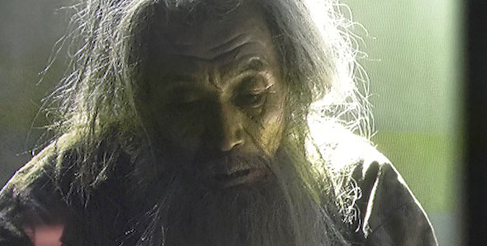 In 1990, a reunion with an old fried Ken’ichi Asai resulted him in joining the Blankey Jet City. 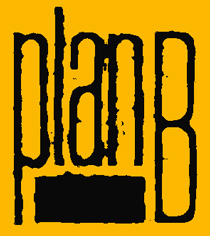 The group actively played in Japan’s major scene for 10 years, and had given a strong influence on its rock and alternative, as well as pop music, until disband in 2000. 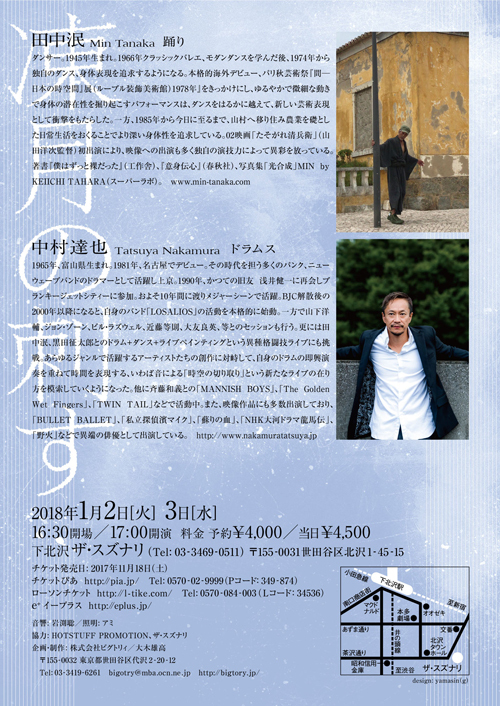 Nakamura started his collaboration with wider variety of musicians as a solo drummer with a free session with Yosuke Yamashita, which has lead him to play and create music with John Zone, Bill Laswell, Toshinori Kondo, Yoshihide Otomo, and many other musicians beyond genres of music. 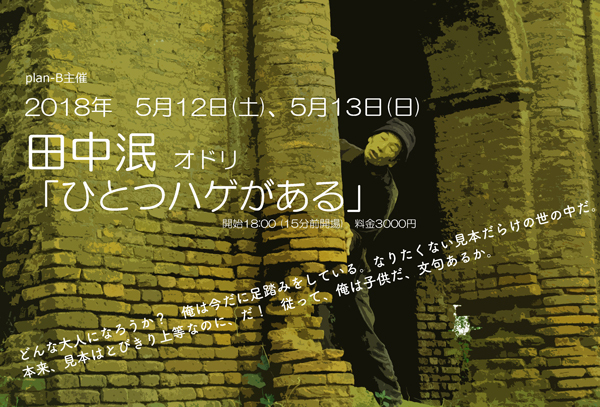 In 2009, he took a challenge and played in collaboration with Min Tanaka, dancer, and Seitaro Kuroda, painter. 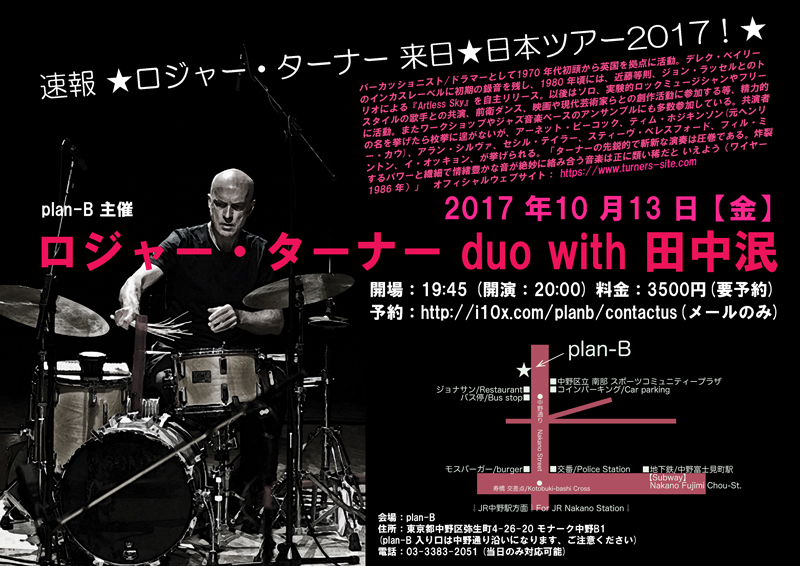 The live performance of this“mixed martial arts” has broadened Nakamura’s cross-genre activities even further, and resulted in collaborating with a number of non-musical artists with his improvisational drumming. 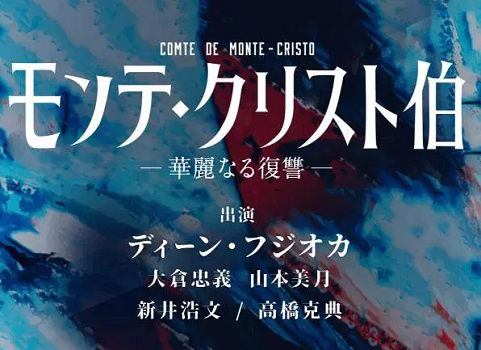 At the same time, he has been actively playing in various duo and trio groups: MANISH BOYS with Kazuyoshi Saito, The Golden Wet Fingers with Yusuke Chiba and Akinobu Imai, Akazangetsu with Dairo Suga, and Touch Me with Michiro Endo whom he reunited by miraculous encounter. 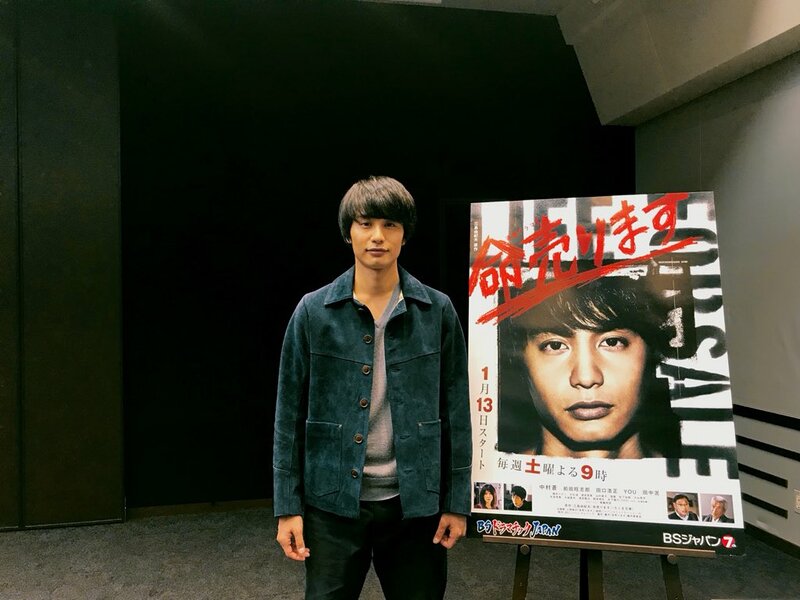 He is also a member of TWIN TAIL, which has formed for “Live Cinema,” a combination performance event of film screening, live music, and theatrical play, by the director Toshiaki Toyota. His own group LOSALIOS has been active, though irregularly. 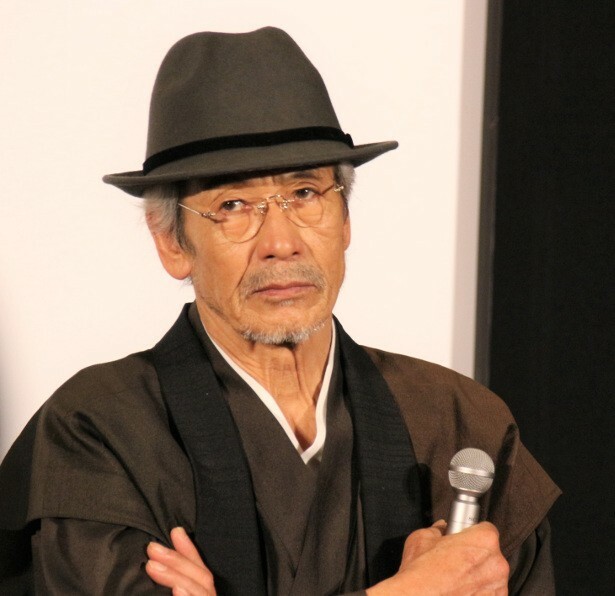 He has appeared in a number of films and TV dramas such as “Bullet Ballet” directed by Shin’ya Tsukamoto as Nakamura’s debut as an actor, “Shiritsu Tantei Hama Maiku (The Private Investigator Mike Hama)”, “L’ammant (Aijin)”, “Yomigaeri no Chi (The Blood of Rebirth)”, and NHK’s Taiga drama “Ryomaden”, and recent works includes “Nobi (Fire on the Plain)” and “High&Low”. 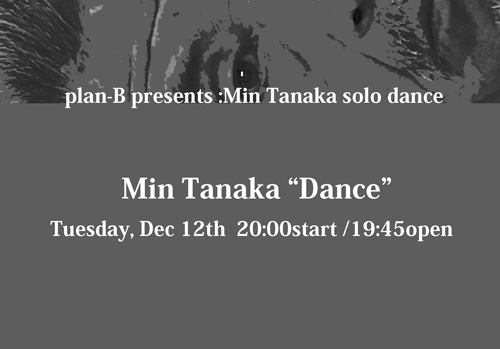 Tanaka is an experimental dancer and choreographer. 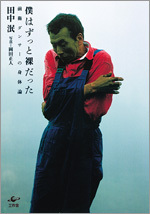 In 1974, he developed a unique style known as ‘hyper-dance’ which emphasizes the psycho-physical unity of the body. 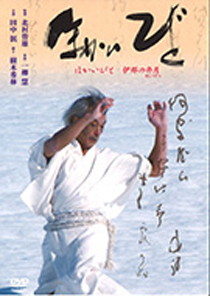 It is not too much to say that Tanaka’s approach to dance is the act of exploration of the fundamental elements which are inherently immanent in dance, rather than confined by the principles of an existing technique. 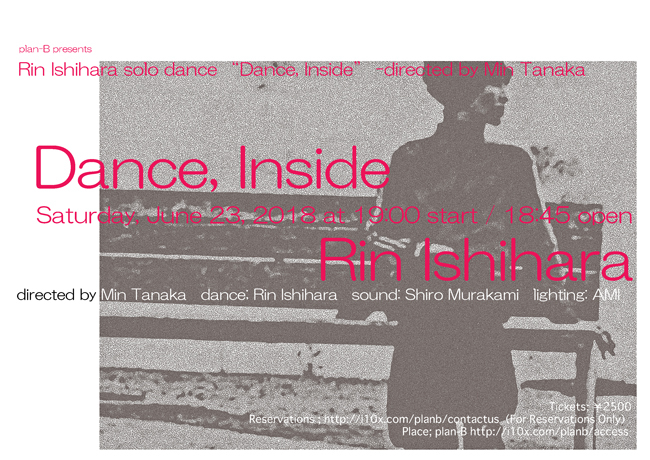 His idiosyncratic solo performances are mostly not based on a pre-determined choreography. They are pure experiments to be receptive to the space’s history, fatal connections, or the entire reactions of the audiences in each place. ‘I dance NOT in the place; I dance the place.’ he has said. 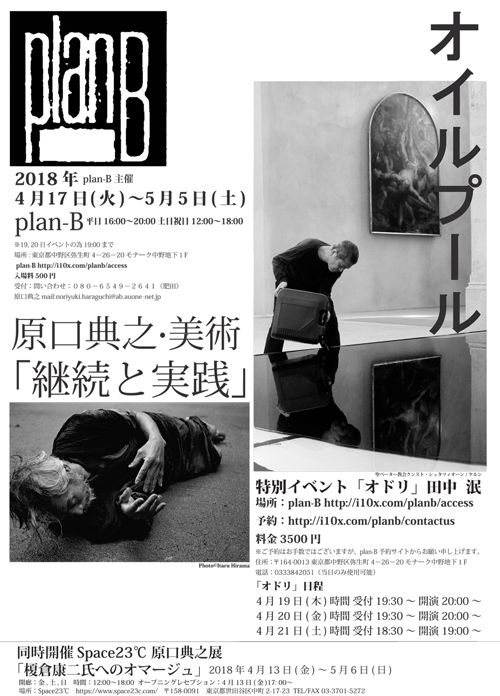 At plan-B, this is the first-time DUO collaboration with Tatsuya Nakamura and Min Tanaka! Do not miss it! !